← Which America Do You Want? If you listen to the Food Babe Thermonuclear Idiot, that’s what you might come away believing. But I exhort you to pay no attention to this unqualified attention harlot. 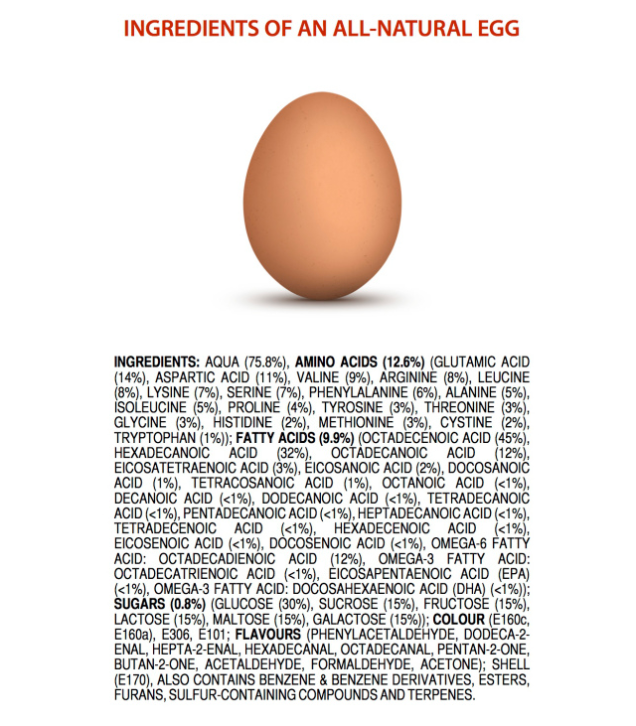 Instead, feast your eyes on these chemical breakdowns of “natural” and “organic” foods. 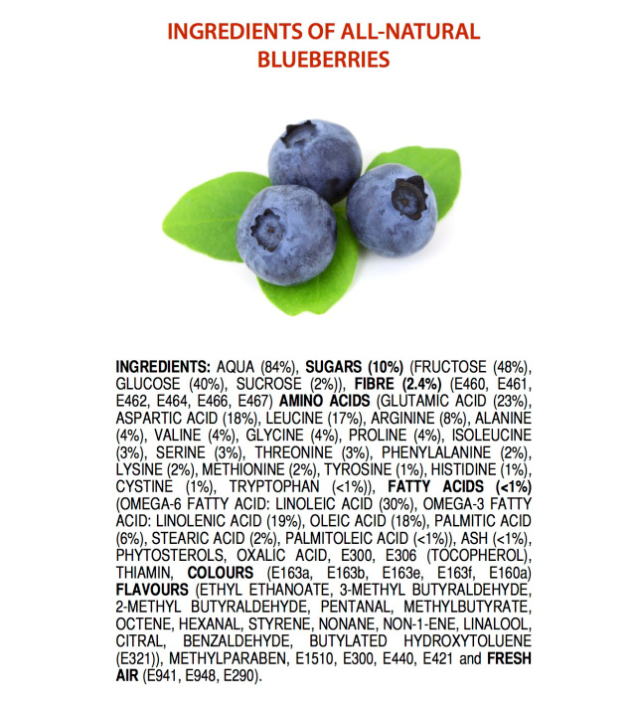 I have to stretch to pronounce some of the chemical compounds found in these wonderful foods, but that doesn’t mean they’re bad for you. 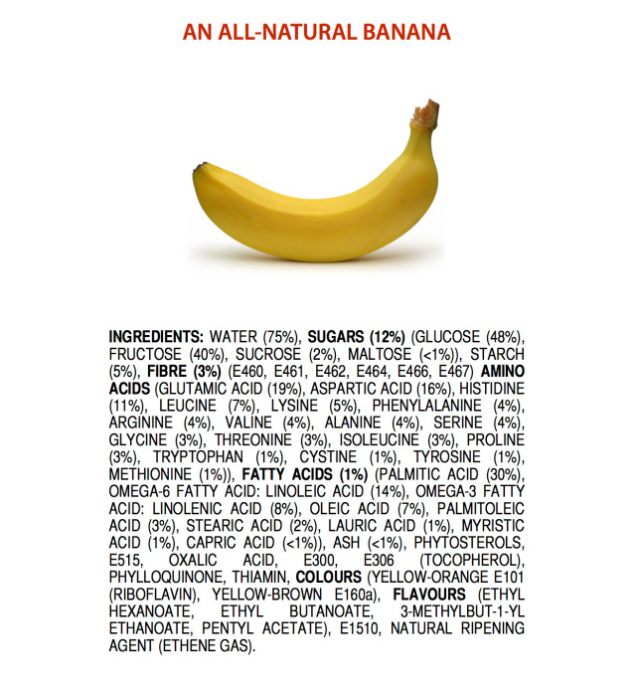 Chemicals are everywhere, they are what everything organic around us is made of. Yes, we obviously want to avoid things that are known toxins and carcinogens; having a shaker full of hexavalent chromium on your table is probably not the best idea, but you get the picture. Educate yourselves. Make sure your children educate themselves. Science is doing its collective best to provide accurate information to allow people to build a better world. Please pay no attention to those on the lunatic fringe who base their proclamations on innuendo and fear-mongering for the sake of attention, eyeballs, clicks, and ad revenue. This entry was posted in Food, Health, Science, Social Folly and tagged Chemicals, Chemistry, toxins. Bookmark the permalink.